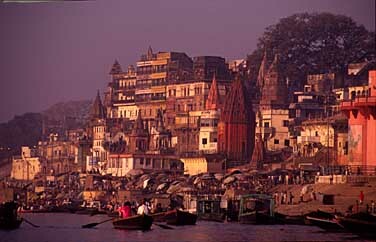 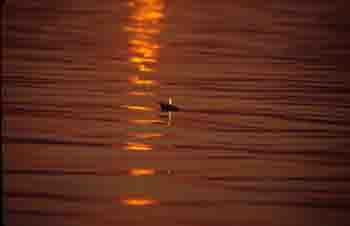 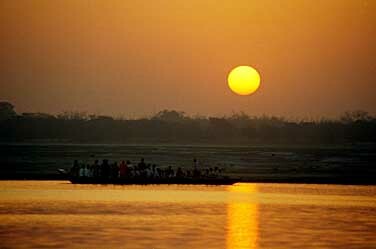 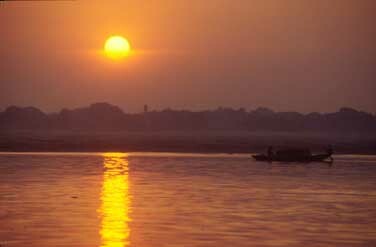 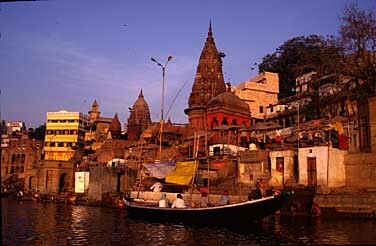 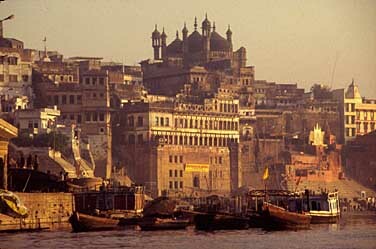 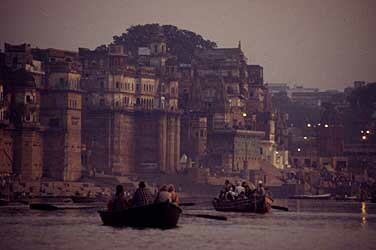 Varanasi is one of the most magical places of India. 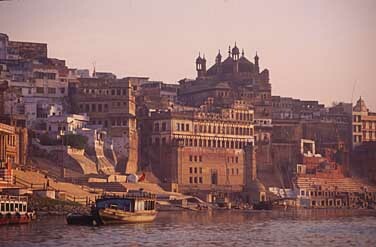 As a holly city and a pilgrimage destination it attracts both Hindu people from all over India and tourists from all over the world. 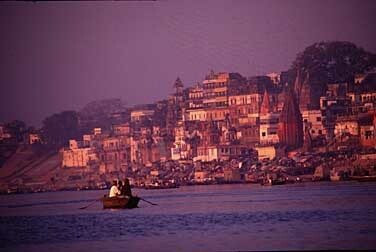 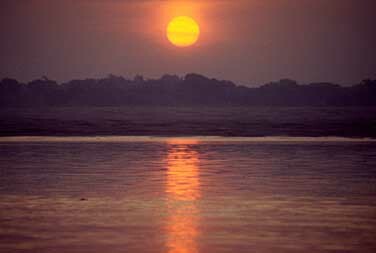 The Ganges waterfront should be visited very early in the morning and the rising sun gives wonderful warm callers and tones - perfect for photography.